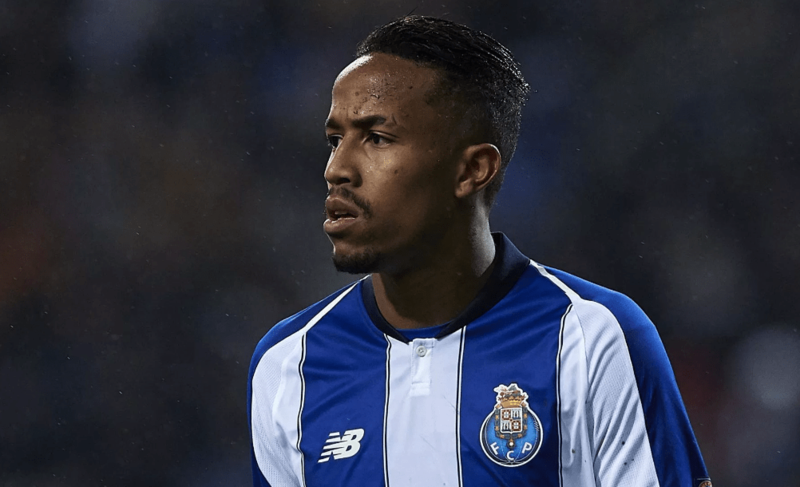 According to reports, Liverpool are interested in signing Porto right back Eder Militao. Merseyside club have some selection problems, as Trent Alexander-Arnold, Joe Gomez and Dejan Lovren are injured. Jurgen Klopp has used Fabinho and James Milner in the latest matches, which, however, isn’t a reliable option to use in many matches. That’s the possible reason why Reds are interested in Militao. Liverpool, however will face competition from Real Madrid, as Los Blancos are also trying to sign Brazil international. Both clubs should sign at least €50 m if they try to bring him.